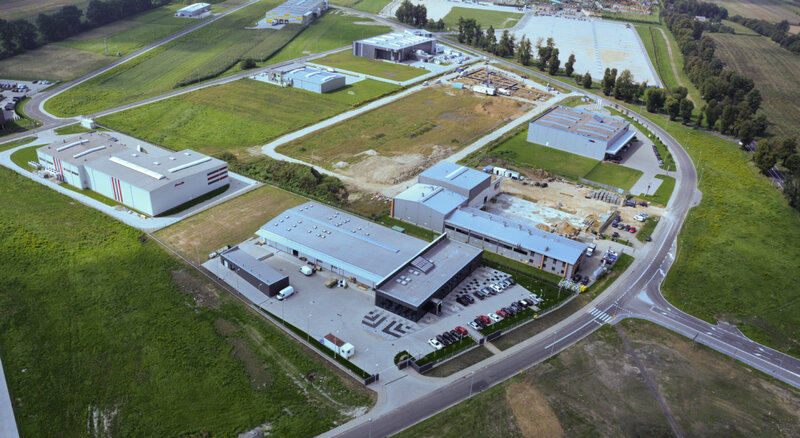 Kraków Special Economic Zone covers an area of over 949 hectares. It is situated in Małopolska, Świętokrzyskie and Podkarpacie Regions, where the level of public aid is the highest in Poland. The Zone consists of 36 subzones located in 35 municipalities. Most of land the KPT offers investors is greenfield. 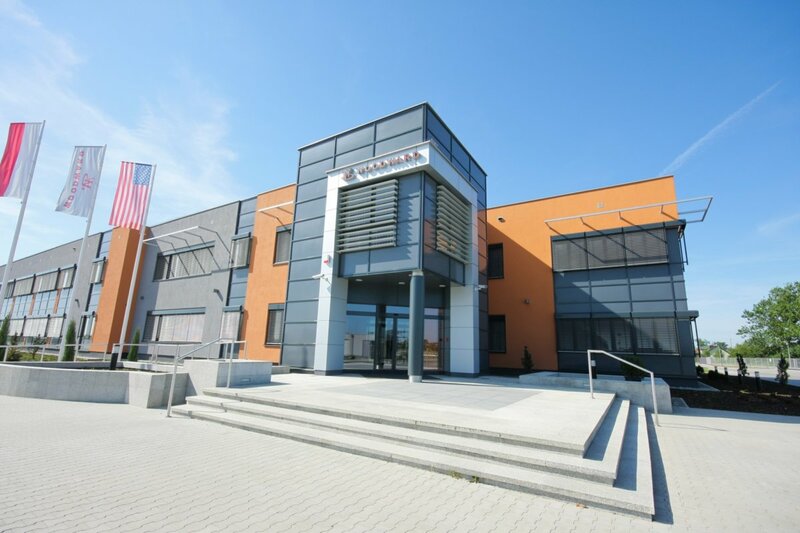 There is also business spaces situated in highly attractive locations: Czyżyny Business Centre and Kraków Business Park in Zabierzów. 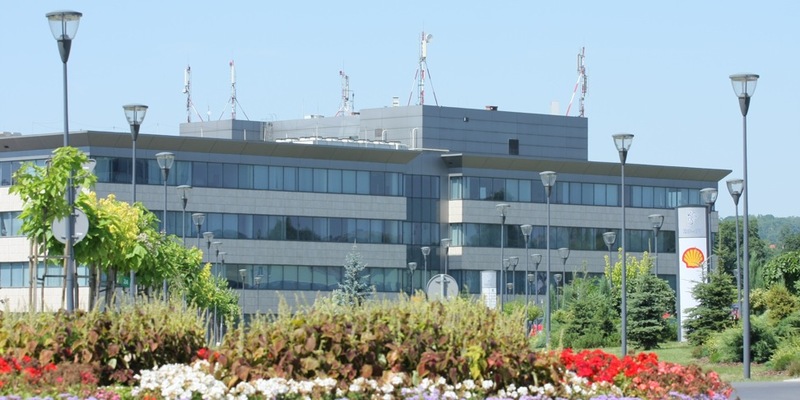 Permits to conduct business activity within the zone are awarded through either a tendering procedure or negotiations announced as an invitation published in Polish national press. Business projects planned to run in the Zone are assessed by the Tendering Committee (Polish: Komisja ds. Rokowań i Przetargów). The Zone operates on the power of The Act on Special Economic Zones, and will continue functioning until the end of 2026. Special economic zones are designed for all businesses operating in traditional industries, with the exception of manufacturers of products that require state licences (these include alcohol, tobacco products, and steel). Similarly, certain companies from the services sector may be permitted to operate in the Zone, and the number of eligible services includes information and communication technologies (ICT), research and development in natural sciences and technology, accounting book-keeping, and controlling and auditing of books and ledgers, accounting services (with the exclusion of tax statements), technical research services, and call centre services. Other special economic zone priorities include projects conducted in automotive, aerospace[PK2] , electronics, machine, biotech, fine chemical, research and development, and modern services sectors. Obtaining a permit to operate in the Zone depends neither on the size of the firm nor on its country of origin. Small and medium-sized enterprises receive a higher level of public aid. Public aid from the title of investing in a special economic zone is provided through income tax relief. The actual title for the entrepreneur to use public aid is the permit issued by the Kraków Technology Park (KTP), i.e. the company managing the special economic zone. 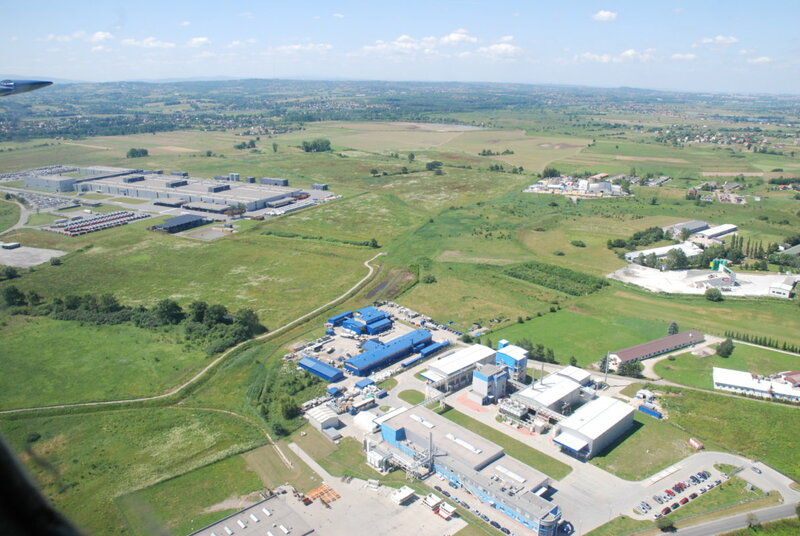 In Podkarpackie Region, public aid (exemptions from income tax, CIT or PIT) amounts to 50% for large companies, 60% for medium-sized companies, and 70% for small enterprises. In Małopolska, and Świętokrzyskie regions, the level of aid is 35%, 45%, and 55%, respectively. The level of public aid depends on the size of the firm. The highest level of public aid obtainable in Małopolska (55%) is available to small companies, while medium-sized ones can count on 45%, and large ones on 35%. 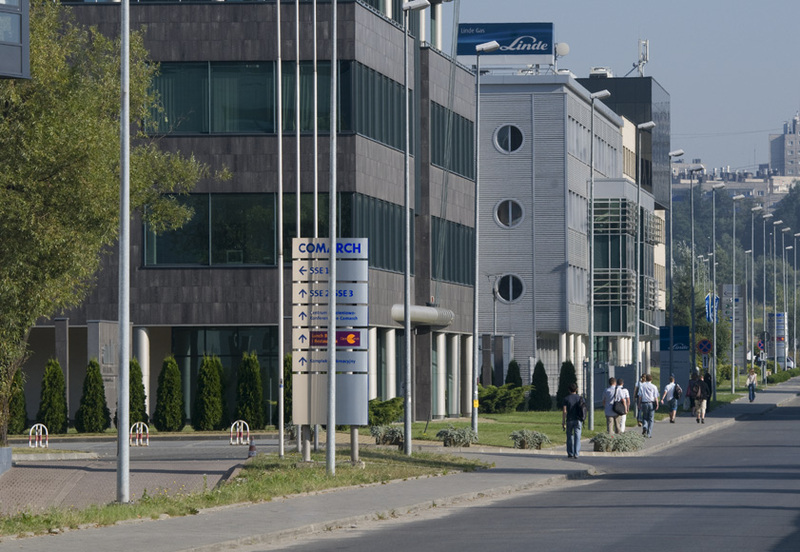 Income tax relief is available to companies that run new investment projects and meet two criteria: make a minimum investment outlay of €100,000 within the Zone, and run business that is eligible for public aid, as set in detail in the Regulation on Kraków special economic zone (Rozporządzenie w sprawie krakowskiej specjalnej strefy ekonomicznej). – from the title of investment outlay the entrepreneur made for the new development.